When you spend your life working hard to make things happen, you’re tempted to think you’ve earned every good thing you enjoy and deserve every bad thing you suffer. We achievers miss the real story. Our job is simply to grow. 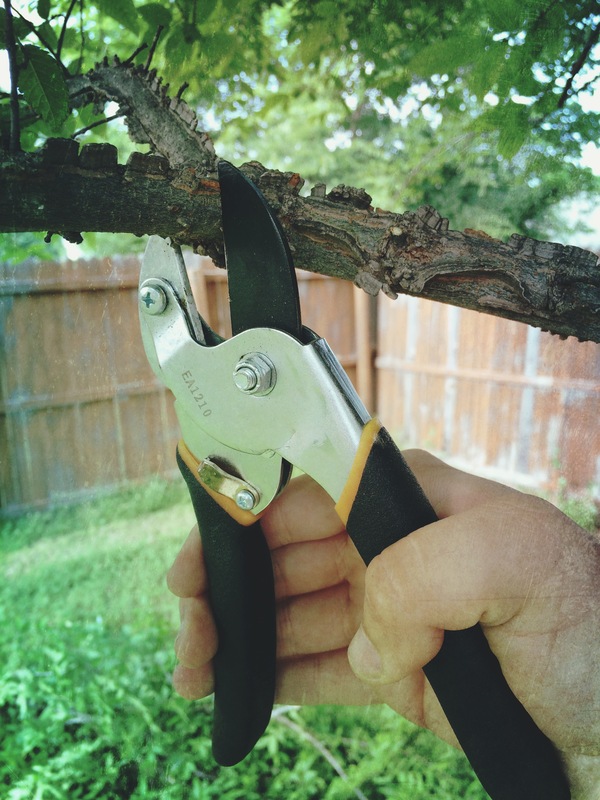 God’s job is to prune that growth — shaping, directing and trimming us into something useful and beautiful. The pressure is off. The credit is his. This entry was posted in hope, reflections. Tagged encouragement, faith, hope, pruning, quotes, wisdom. Thanks for sharing your yard work insights. All the rain you have gotten surely offers plenty of time to meet with the Master Gardener. That’s my favorite part about time in the yard/garden.